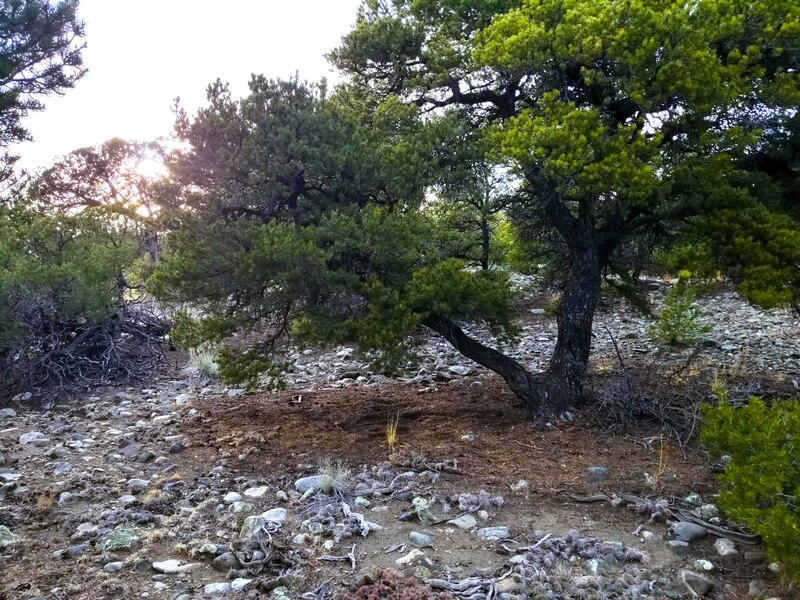 This rare 5-acre property of beautiful mountain view land is perfect for off-grid living, hunting, or camping. 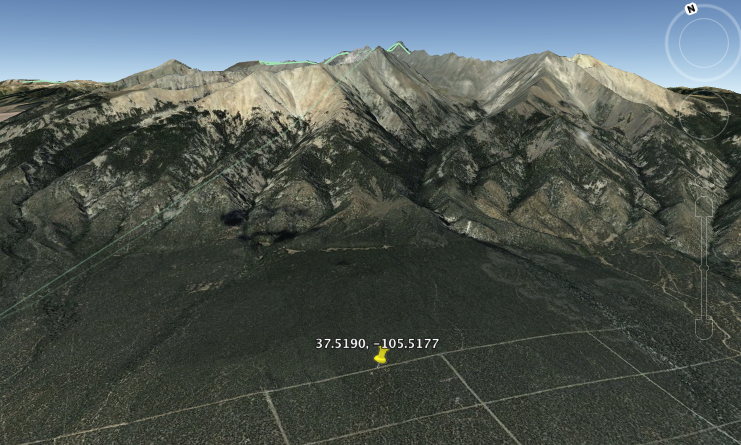 This rare property is secluded, has lots of trees and sits right at the base of the mighty Blanca Peak. It is amazing! It is LOADED WITH TREES! Tough to find in this area! 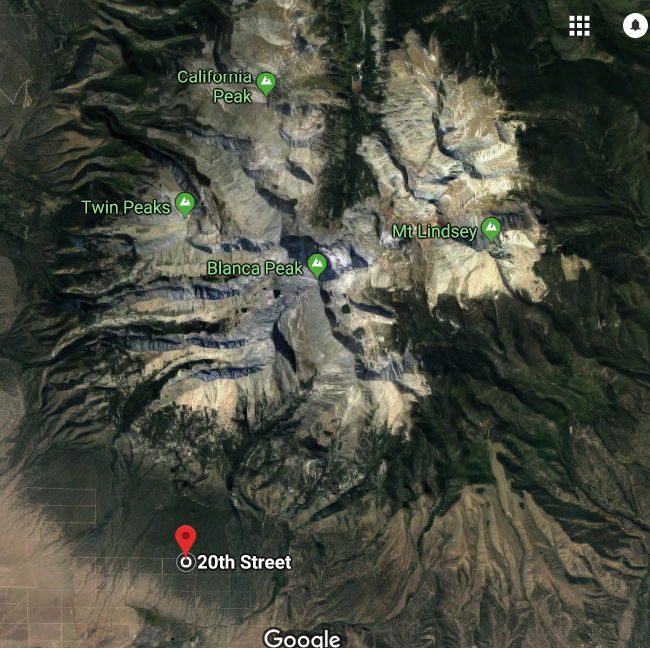 Mount Blanca is the fourth highest mountain in all of Colorado…and it shows! WOW! 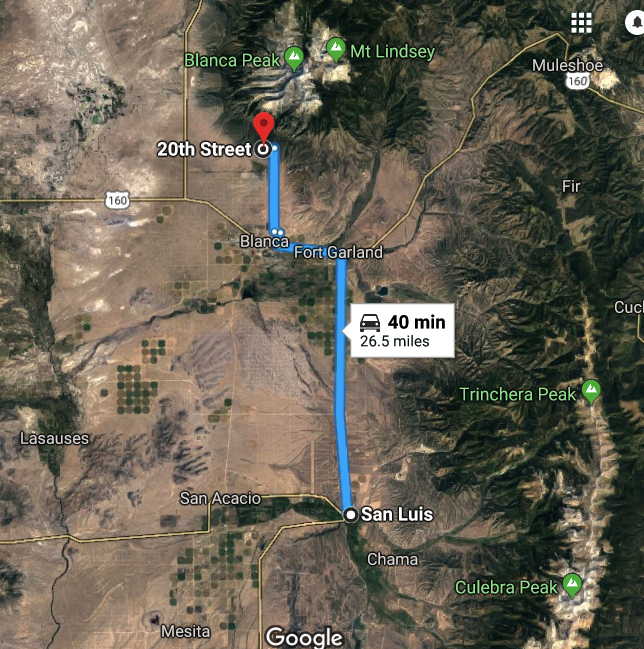 Nestled in the San Luis Valley, you have an incredible view of Blanca Peak, and you’re close to some of the best outdoor recreational opportunities like nowhere else in the world. Located close to some of the county’s beautiful reservoirs, excellent for fishing and boating: Smith Reservoir (15 miles), Eastdale Reservoir, Sanchez Reservoir, and Mountain Home Reservoir (15 miles away). Catch some fresh walleye, pike, trout or bass, and reap the benefits this area has to offer! 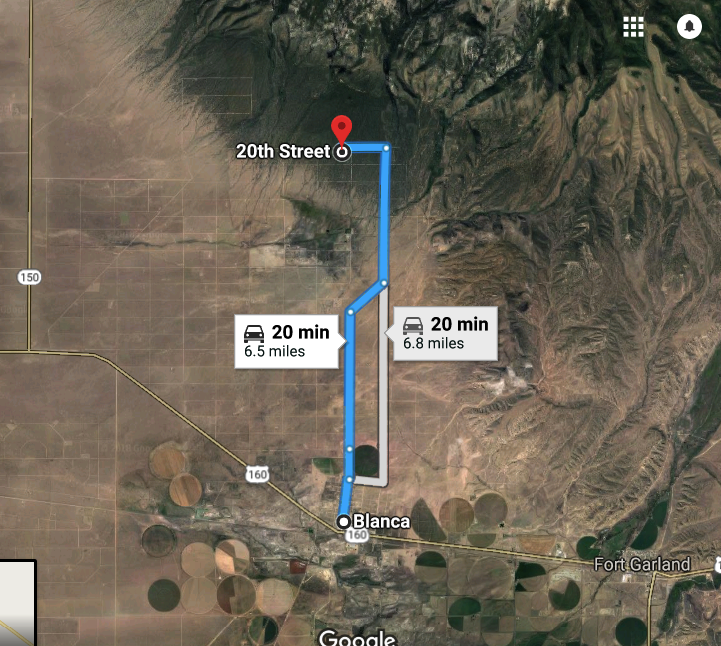 Only minutes to San Luis, Blanca, and Fort Garland. Pueblo is only two hours away, which makes this beautiful piece of Colorado a great location to invest in to get away from it all. Fish all day at the Smith Reservoir, which is a mere 11 miles to the South. Or the Mountain Home Reservoir, which 14 miles to the Southeast. 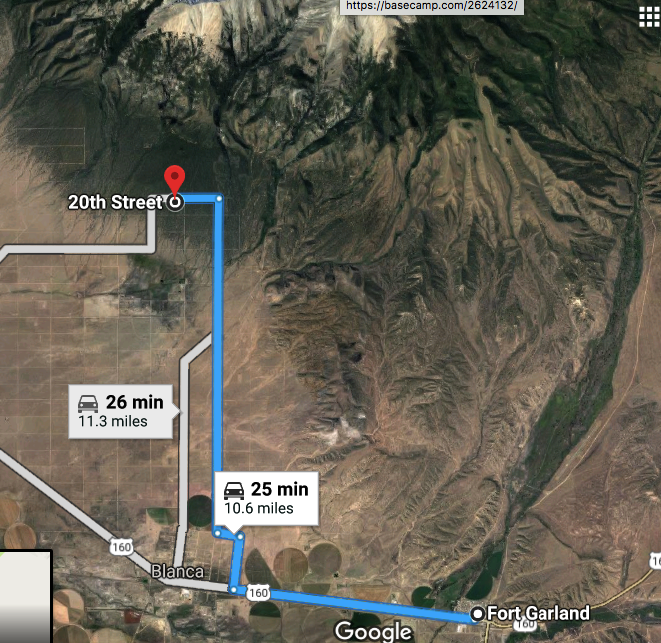 Located midway between Alamosa and Blanca/Fort Garland, all of your necessities are within easy reach. Alamosa is 23 miles to the West and has a Wal-Mart and restaurants, while the amenities of the bigger cities are within a 1–3 hour drive. Blanca is 6.5 miles south, Fort Garland (gas, supplies, restaurants) is 11.6 miles southeast while San Luis is 26 miles to the south. 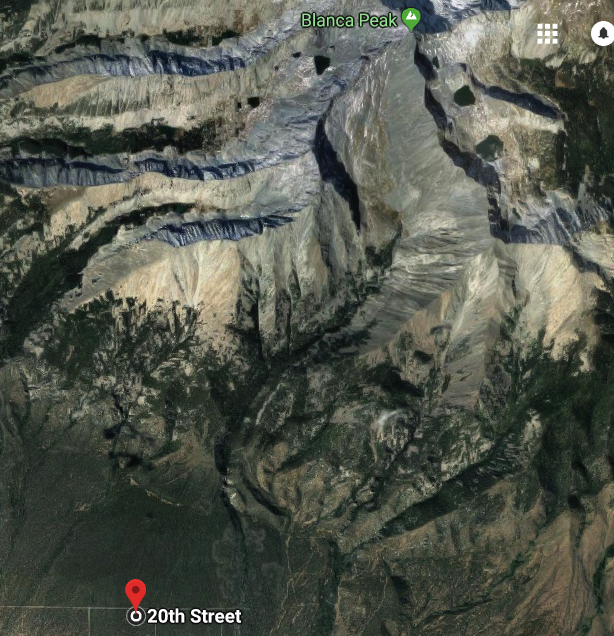 If you appreciate nature’s offerings, you’ll love the fact that you’re so close to the mountains and the Great Sand Dunes National Park and Preserve (23 miles away). This property promises to deliver a landscape like no other, and at such a low investment price, you can spend more energy to update your property exactly the way you want it! I am super easy to work with and am always available to answer any questions that you have- Before, during and after the sale! Is this still for sale and if so what is the Cash price?